Is discounting prices really the answer? However, many business owners discount prices in the belief it will generate sales and improve profits. But does it work? How many extra sales will you need? Before you start discounting, look at your figures. If you offer a 10% discount, how many more sales will you need to make to generate the same profit? 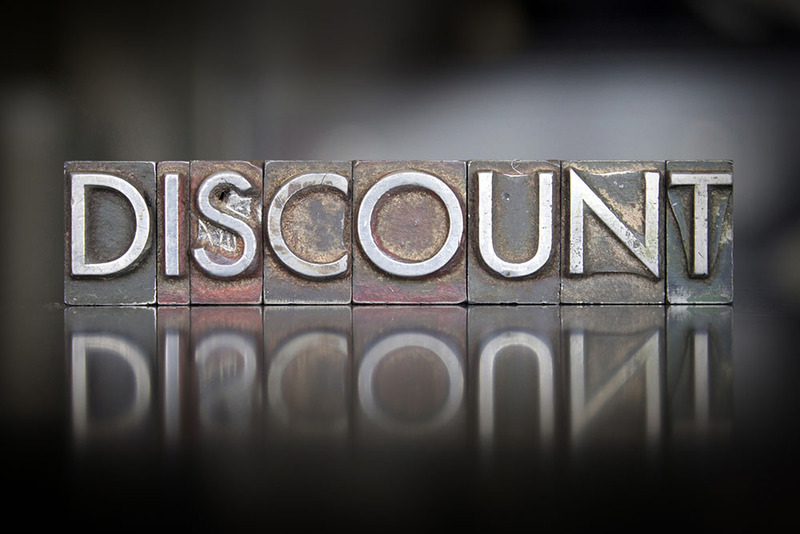 To calculate the impact of discounting, you need to know your cost of goods sold. Assuming it currently costs you $100 to produce your goods and you sell them for $150 each, you would generate $50 gross profit on every item sold. If you offer a 10% discount, your sale price becomes $135 but your cost to produce the goods remains at $100. This means you now only receive $35 gross profit on every sale. If you sell 20 items per week at full price you generate $1000 gross profit. When you discount the price by 10% you need to sell 29 items per week to produce the same gross profit. Is that likely? It may be possible to sell more items each week. However, you may need to promote the sale in order to generate the increased sales. If this is the case, the advertising costs will increase your cost of goods sold and erode your gross profit further. What is the long term effect of discounting prices? Often, clients buy in bulk when products are on sale. This means, it will take them longer to repurchase – creating future cashflow problems for your business. Plus, following a discounting strategy can also reduce the perceived value of your product. Do you want to be known as a budget brand? Or have you worked hard to develop a reputation of quality and service? Simply click here https://www.realbusinessgroup.com.au/ and register to receive a free download to uncover the hidden profits in your business Your Business Health Check. Or email office@realbusinessgroup.com.au to book in for a 15 minute preliminary chat. Causatum is a premier business consultancy working with high-level business owners who are committed to increasing the performance of their businesses.